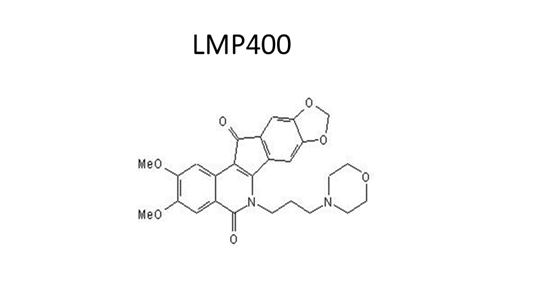 The Indenos were created specifically to address the shortcomings of conventional Top-1 Inhibitors. The NCI has invested significantly in all pre-clinical investigations and all 5 Phase 1 clinical trials for these compounds. Gibson Oncology, which owns the rights to the Indenos, now is planning Phase 2 trials for LMP400, LMP744, and LMP776. The Indenos have a large number of unique properties detailed below. Much better safety profile with much less diarrhea and bone marrow suppression; critical in Pediatric patients where toxicity, especially diarrhea, often limits Irinotecan use. Work synergistically with PARP Inhibitors in “Lethal” Combination. Patient whose tumors have high Shlafen 11 are very sensitive to Indenos. Gibson Oncology,LLC is composed of proven academic researchers and bio tech entrepreneurs who are excited to be developing effective and safer novel oncology drugs to treat resistant cancers with a focus on children. Copyright © 2018 Gibson Oncology. All Rights Reserved.